I thought it would be a fun experiment to check out what”s on the market for one of the trendiest cars here in the U.S, the Smart Car. If I were to get a second car strictly for commuting purposes, I”m pretty sure I”d go with one. It feels roomier than it is, and just for driving around/running errands it would be great. The only gripe I have with the car is the price. I think a brand new Smart Car costs more than it should. So what should I do? By it used! So, I popped over to a site, Buyyourcar, and found a wide variety of listings. Although the listings are in pounds, it”s fairly easy to convert over. While a brand new smart car retails for $12-14k, something I think is a little steep given the smart”s size and tiny engine, buying used would open up an opportunity to get the car at a much more reasonable price. 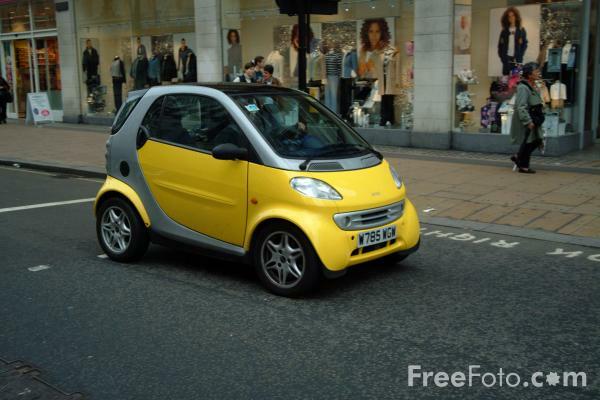 While a Smart Car isn”t in my near future in all likelyhood, as I”m perfectly happy with only one car, it”s a good exercise to get into the habit of searching for used items. Build up your list of resources and utilize sites like buyyourcar so that when the time comes you have a number of sources to draw from at your disposal.